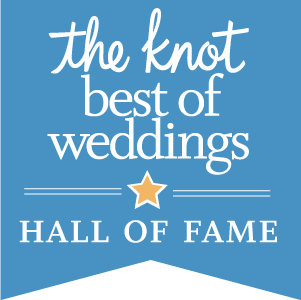 We specialize in teaching wedding dance lessons and first dance lessons to engaged couples throughout Chicago, with dance studios in Lakeview and West Loop. We offer a free 30 minute trial lesson so you can see if we're the right fit for you. Wedding dance lessons are 45 minutes long. Each lesson is tailored to your goals for your first dance. We're BYOB, so feel free to bring your favorite beverage! Rates range from $90 - $125 per lesson depending on the number of lessons purchased at a time. The number of lessons people take varies greatly and depends on a number of factors. You'll have a better idea of how many lessons you'll want to take after your first wedding dance lesson. Have more questions? 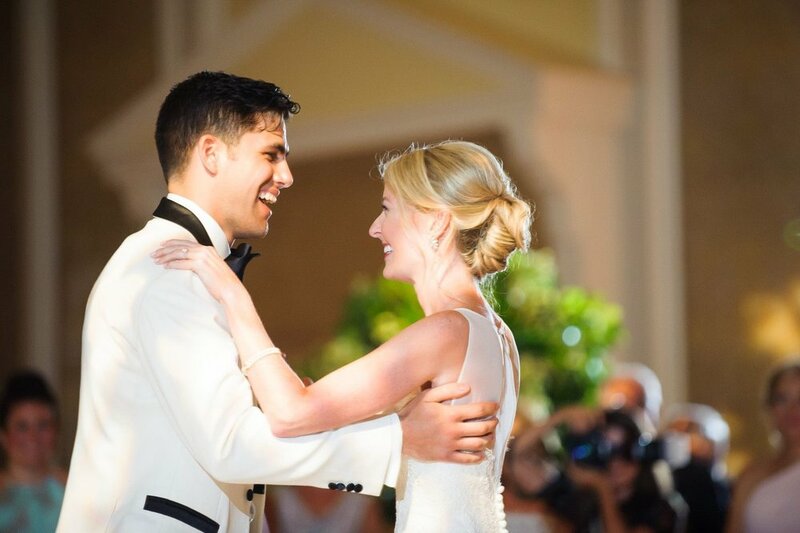 Check out our wedding dance lesson FAQs. Thank you for contacting Ballroom Dance Chicago! We will respond to your inquiry as soon as we can. Our office hours are Tuesday - Friday from 1-10pm. We look forward to dancing with you soon! While we can all appreciate Kanye and Kim’s first dance for its lack of imagination (if you haven’t seen it, you must! ), know you can and should do better than that. The great news is that we’re 100% certified in “Crafting First Dances that Are Actually Enjoyable to Watch,” so you’re in good hands. Contact us to get started. Maybe you want a fully choreographed dance. Maybe you just want to take your sway to the next level. Or maybe you have no clue what you want! Regardless, we’re excited to help you prepare for your wedding and make your goals a reality (or help you figure out what your goals are). So, schedule your first lesson sooner rather than later, and we’ll go from there. We know you’re probably thinking, “But how many lessons will we need?” While there’s no “one size fits all” magic number of lessons to make you feel good dancing together, the more time you spend learning to dance, the better dancers you’ll be! Whether you just got engaged or are getting married next weekend, we’d love to meet you and get started. If you have more questions, check out First Dance FAQ or contact us to start a conversation with a wedding dance instructor today. Running short on time? We recommend signing up for a Accelerated First Dance Lessons. You have questions about your first dance (or just about dancing at your wedding reception), and Ballroom Dance Chicago is here to answer them! Preparing a first dance or just want some general dance skills for your wedding, but have very limited time? A crash course is perfect for you! At Ballroom Dance Chicago, we have created all kinds of wedding dances. Check out our first dance video playlist and watch our students perform at their wedding.